Bad: free version is ad supported. So how many of you have actually visited Las Vegas? If any of you has, then there are no doubts that you must have been across at least one of the casinos out there. The world’s biggest casino now lies in the Marina Bay Islands of Singapore, but still Las Vegas is the actual hub of casinos in the world. People visit the place only for three reasons; drinks, girls and casino. But it is also true that they are very expensive and you must have your luck by your side if you wish to win big because there are many experienced players against you. So won’t it be a good idea if you get to try your hands for free just for practice? 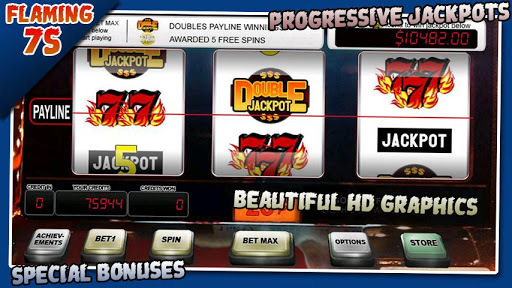 I am talking about the new Android app, Flaming 7s Slot Machine Free that has been developed by Leetcom. The app is compatible with all the devices running Android 2.1 or later version of the OS. 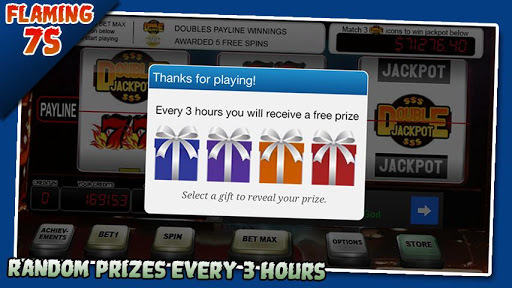 Now, it is a slots app and you must have played thousands of them before. But let me tell you, this app is not very different but simple and enjoyable. You will be amazed on how much you will like it. If you download the app, you will be getting 1000 free coins. Also the game ensures you that you don’t run out of money easily. 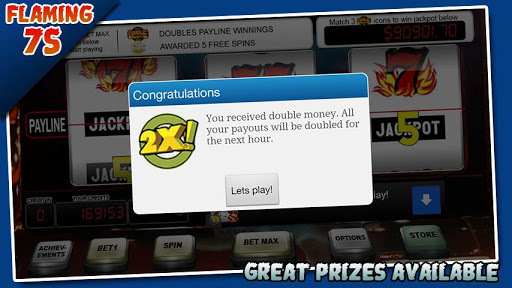 The jackpot money is over $100,000 and therefore you can dare to bet as much as you want. There are three different bets available and one maximum bet which you can place for each spin. There are spin bonuses as well. 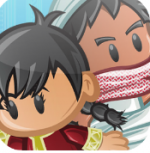 The graphics of the app are really amazing and one of the most determining factors for the huge success of the game. 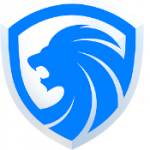 They are very clear and the UI is very simple and easy to navigate. It’s uncommon because most of the slots are so much fantasized with crazy items that it becomes difficult for you to concentrate on the game. So no such distractions here though there are sounds which remind you of the actual buzzing atmosphere of a casino. But it’s your choice to enable the sounds or not. There are many achievements to unlock and some of them are very quirky like you have to play the game between 2am to 4am and it’s called something like ‘nightout’. There are other achievements as well such as to spin 5000 times. Then you have the online leader boards where you can check your ranks against the global players. It really charms you when with just one win, your rank rises from thousands to within hundreds. 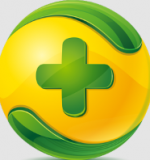 The app is available for free in the Android Play Store. However, there are some in-app purchases available mostly for $0.99. Also, the free version is ad enabled and therefore, if you want the ad free version, then it is available for $1.99. The app has been downloaded nearly half a million times from the Play Store and that describes the popularity of this app. It’s worth a shot and you should definitely try this one. DRAW MIMIC- JUST REPLICATE IT!